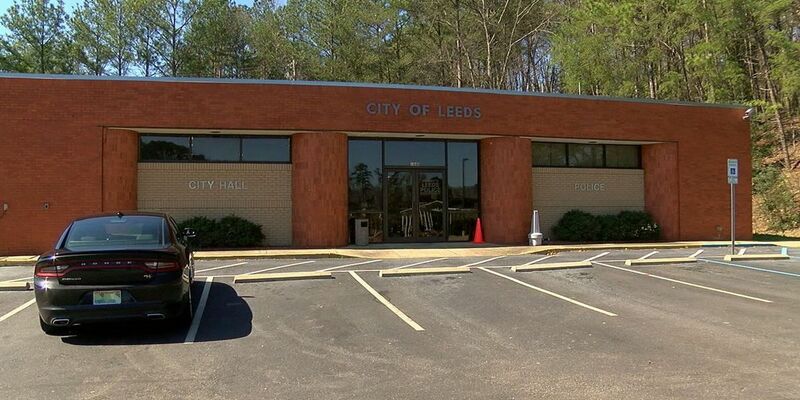 LEEDS, AL (WBRC) - The city of Leeds was the victim of a ransomware attack earlier this week. "Some offshore sources contacted the city and said they were holding our IT information hostage," said Johnny Brunson. The attack locked all city computers including the fire and police departments. Their service calls were not affected. The attackers demanded $12,000 to be paid in Bitcoin - a cyber currency which is hard to track. The city negotiated down to $8,000, which will be paid for by insurance. Brunson says they were advised by Homeland Security, the FBI, and ABI to pay the ransom. City computers are almost back up to normal. "It's a moving target constantly from what we have learned to outrun the folks who do this type of thing. The city has taken every precaution it can possibly take," said Brunson. "Anybody can be a victim of some ransomware. It happens to businesses. It happens to individuals," said Andi Kral.